If your supplement stores are running low. 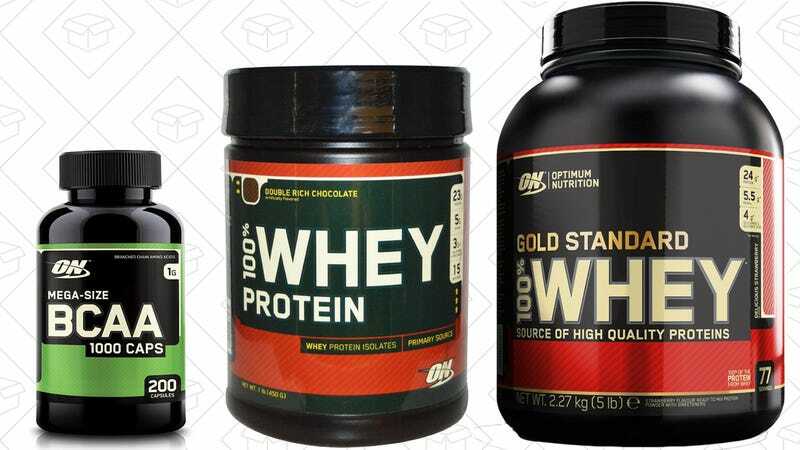 Amazon’s taking an extra 15% off a variety of Optimum Nutrition products right now with promo code SPARTAN16. Just note that the prices displayed on this page do not take the code into account, so you won’t see your final price until checkout.